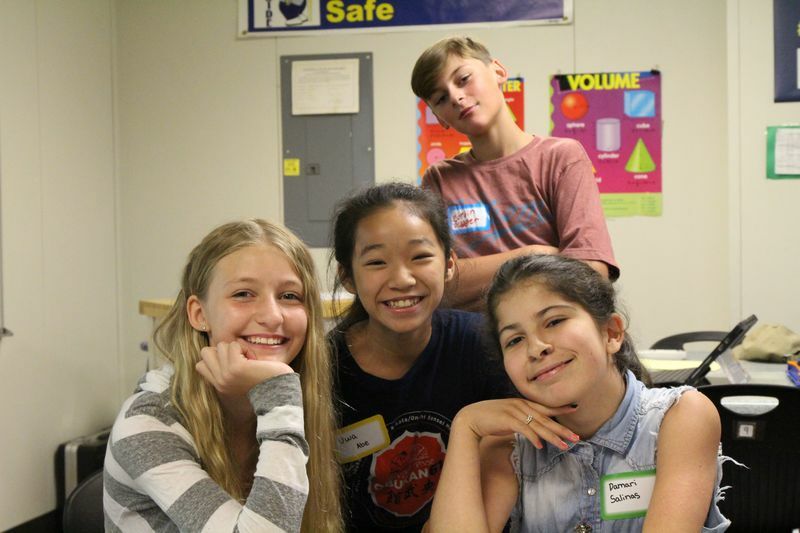 In the Ridgefield School District, August 29 at first glance would have seemed like a typical first day of school at View Ridge Middle School and Ridgefield High School. However, the only students making their way to class that day were seventh graders at the middle school and ninth graders at the high school. The students knew that the day would be focused entirely on them, and they had the school and the staff all to themselves. Each year, the first day of school at the district’s only middle school and high school is devoted to welcoming new students transitioning from elementary to middle school and from middle school to high school. Students brand new to the district are also included in the first-day experience at both schools. Known as “Assurance Day” at View Ridge and “Spudder Frosh Camp” at Ridgefield High School, the day is designed to provide an opportunity for incoming students to get familiar with their new school, cycle through their classes, meet their peers and get to know their teachers and the school staff. 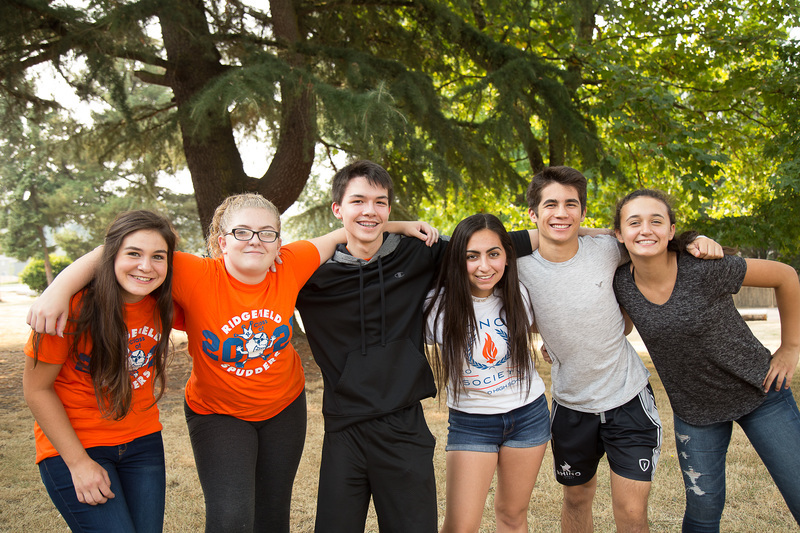 It provides fun, interactive activities throughout the day, and also gives students a chance to hook up with their future mentors--leadership students at both schools who help ease them into the middle school and high school experience. The following day, the students join the rest of the student body at their respective schools when fellow classmates in the upper grades return for their first day of classes. “The enthusiasm and increased confidence we saw from our new students at the end of the day was a stark contrast from the nervousness they exhibited in the morning,” said Tony Smith, Principal at View Ridge Middle School.